 So August was a good month in regards to the spending ban challenge I am currently taking part in, using up old products and discovering a few new ones from beauty boxes, PR, etc. Lets take a look at some of my favourite beauty products this month then a little snippet away from beauty with some highlights of the past month! I usually avoid Herbal Essences but I couldn’t resist the sweet floral honey scent from this Bee Strong set. After weeks of constant use I can see and feel the difference in my hair quality, stronger, smoother and gorgeously scented! A definite must try product! Need a perfect smooth primer, look no further than this bargain beauty! I’ve purchased everything from high street to high end primers and this is my new favourite. It glides over my face perfectly and holds my makeup all day! No more touch ups! After receiving this in the August Beauteco box – review here, I have been trialing this product at night and I am falling for it, hard! The lavender cross tea tree scent is sweet and soothing, my skin looks brighter and feels softer thanks to the loofah pieces exfoliating the skin! This is my favourite beauty/skincare combo product. I love subtle tea tree products and this one has worked wonders for me. It promises to reduce the look of pores and matify skin and boy does it do the job. My pores look smaller and my skin is instantly matified after smoothing this over my oil prone areas. It’s perfect on it’s own or as a primer base before applying foundation. After discovering the wonders of contour and highlighting, this lifesaving facial sculpting trio palette is a firm favourite in my make up bag. Transforming my roung face into a beautifully highlighted and defined cheekboned beauty! If you haven’t tried contour or highlighting prodcuts this palette is all you need, available in 4 shades! 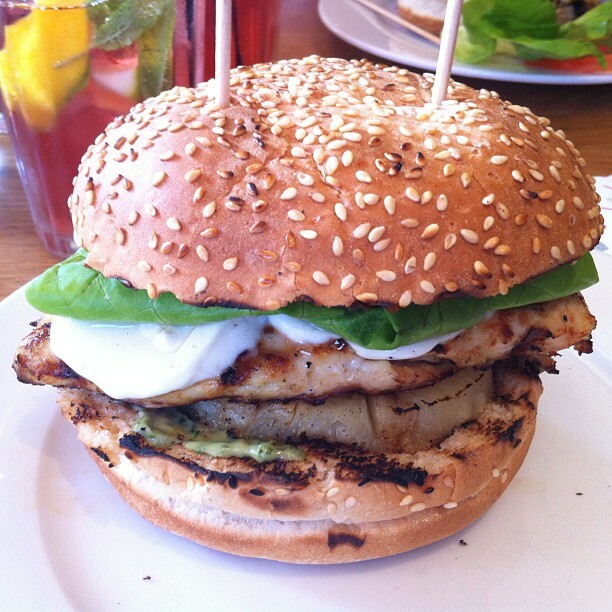 I cannot resist chicken burgers and a burger topped with pesto, mozzarella and pineapple isn’t going to last long sat in front of me! The Copper Garden Shop only recently opened and as already very popular in the blogging community. 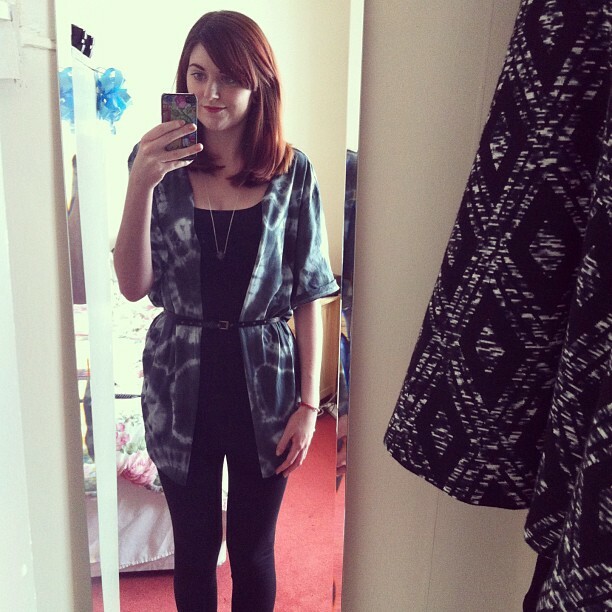 I have fallen in love with these tie dye kimono’s, such a casual and comfortable cover up on a Summers day! Olivia always writes up such great reviews and her photos are always flawless! Not to mention she has these adorable Beauty Mascots made from origami which accompany her in her blogging journey which I think is an incredibly unique idea! I will be sharing more photos in a later post but this is one of my favourites from my trip to Weymouth and Lulworth Cove over the bank holiday weekend! Have you tried any of these products? 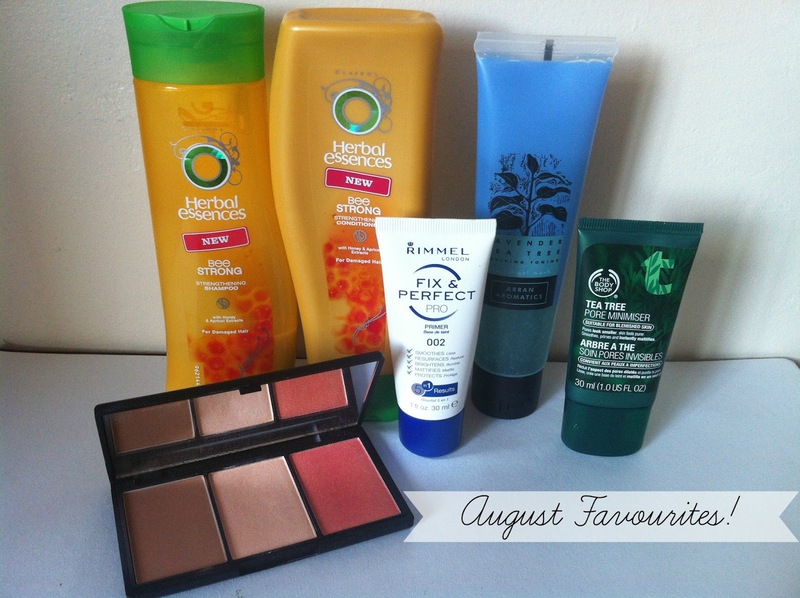 Share your August favourites with me in the comment section below! Next Post Empties #1 | John Frieda, Skinetica & more!